Climate change is becoming a tangible, visible phenomenon around the world, making it more and more difficult to ignore. Though many still try to. Even with its negative effects becoming so much more apparent, it is still necessary to raise awareness about the climatic shifts. One of the ways to communicate these issues is through "climate fiction" or "cli-fi". By holding a competition for short stories and poems belonging to the cli-fi genre, Zelena akcija and Kulturtreger (Booksa), within the framework of the School of Sustainability project, wanted to extend an invitation for cooperation and dialogue to all who are interested in these forms of expression. 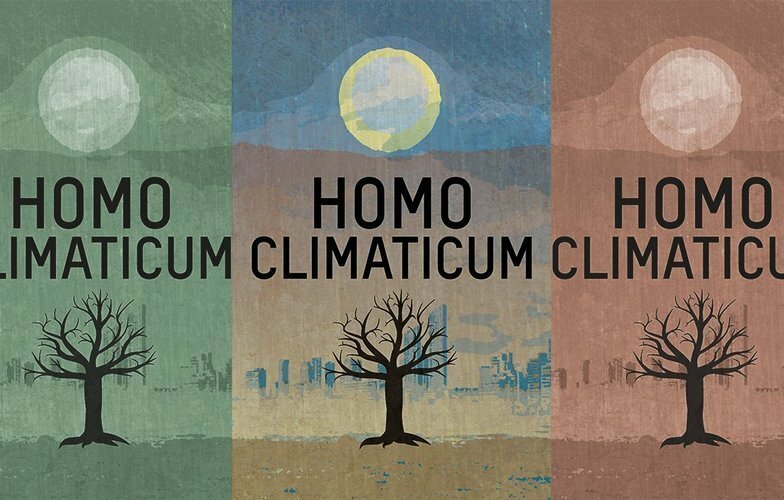 As a result, we present you the book Homo Climaticum. The stories and poems herein reflect a present perspective of many different authors on what climate change, and its many, many factors, might mean for our society. This is the first collection of Croatian climate fiction – a collection of ideal, apocalyptic, surprising, dystopian and surreal short stories and poems, 21 scenarios for our near or distant futures shaped by climate change. The book was edited by Sven Janovski and translated to English by Matea Grgurinović. You can read or download your free version here.